A Great Town for Comedy! 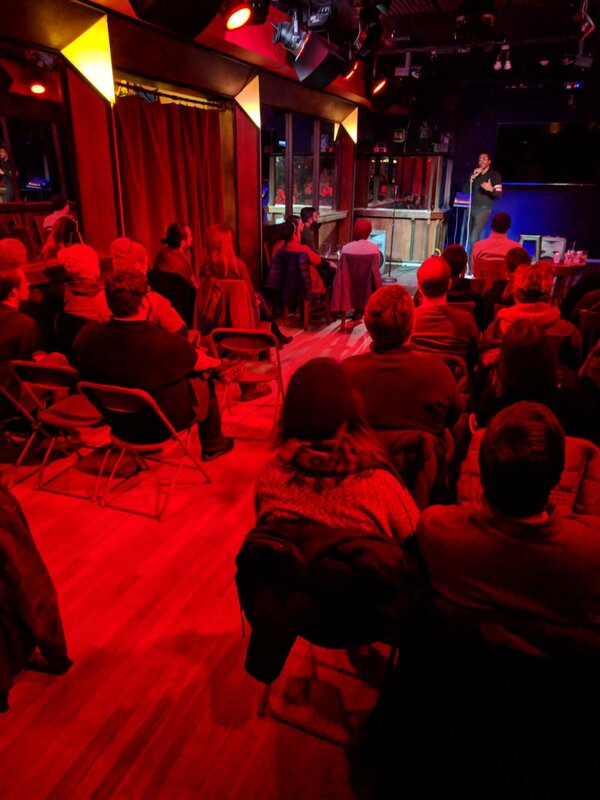 Coming up in Madison comedy! Search the site. 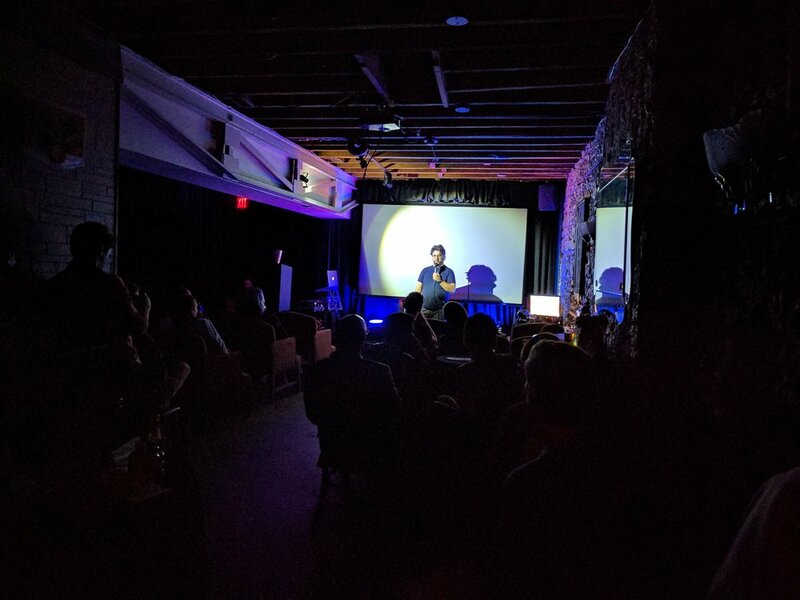 (Example: ‘improv,’ ‘no cover,’ or search a comedian by name! 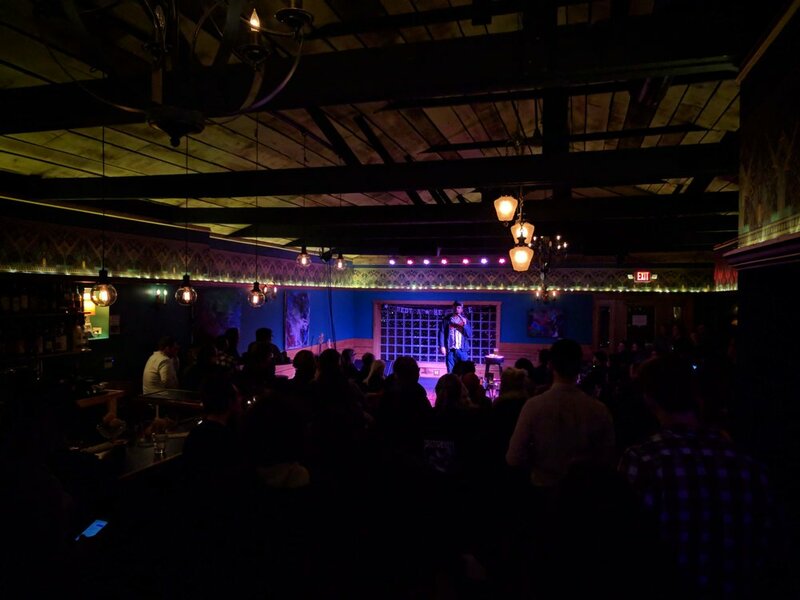 Comedy in the Greater Madison Area! 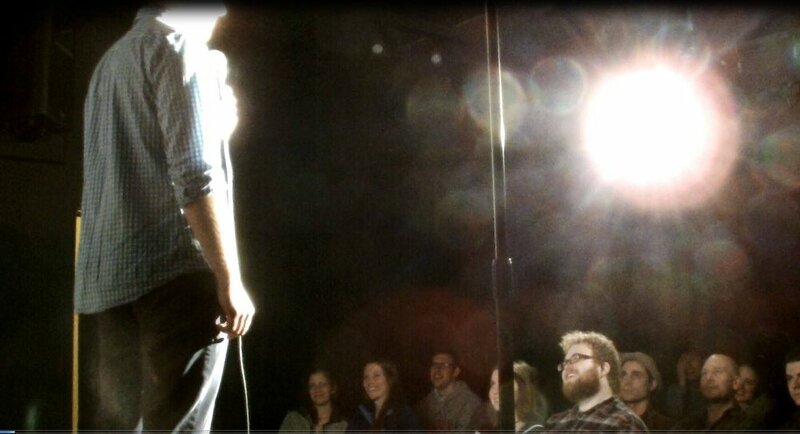 Madison has a vibrant comedy scene. 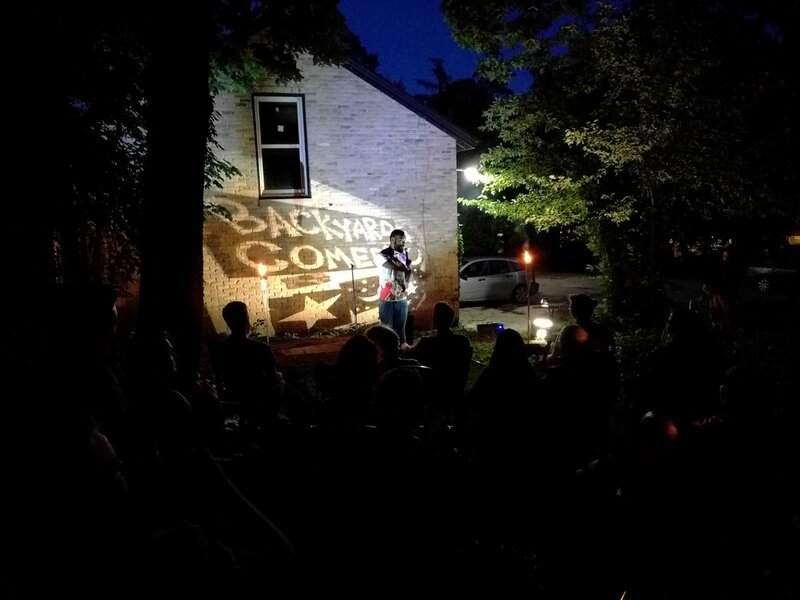 Visit this page for the latest news in Madison comedy! 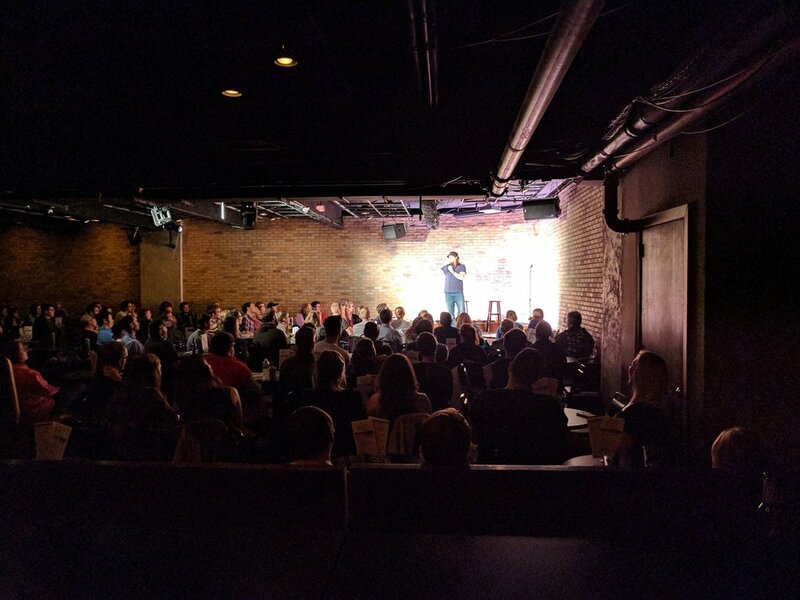 What’s New in Madison Comedy! 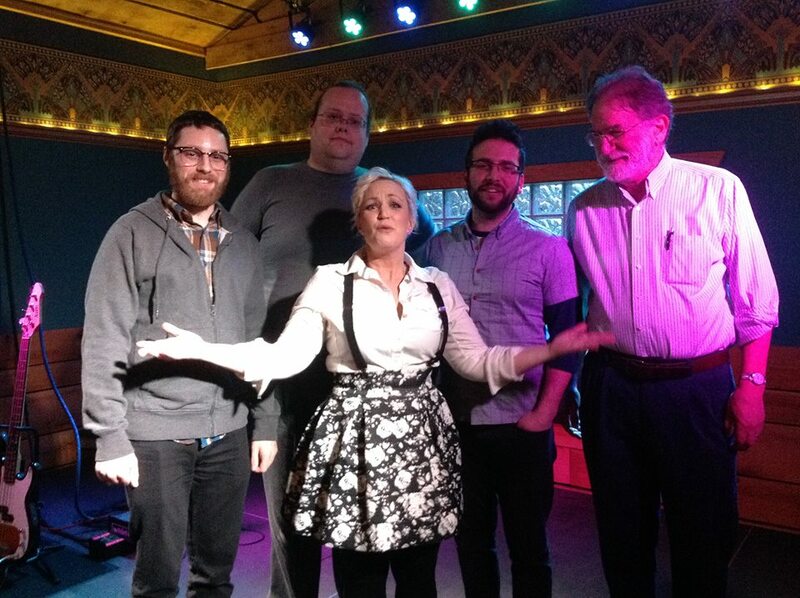 Madison has a strong local comedy scene. 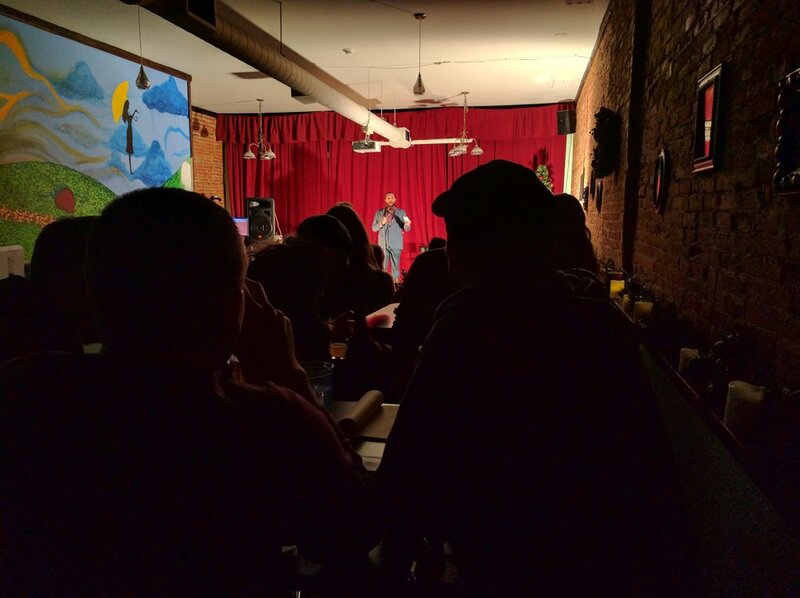 Whether it's an open mic or a locally produced comedy show, there are great comedy events happening all the time. 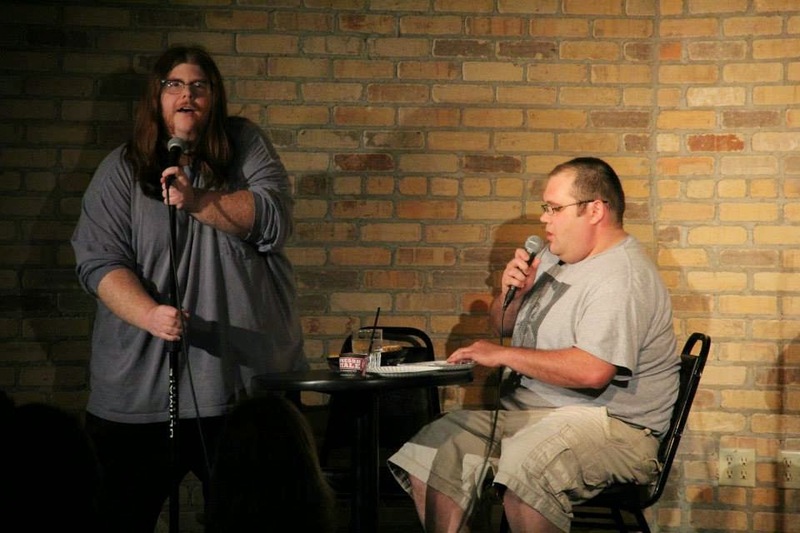 Over the years, local Madison comedy has been the starting place for many talented comics. 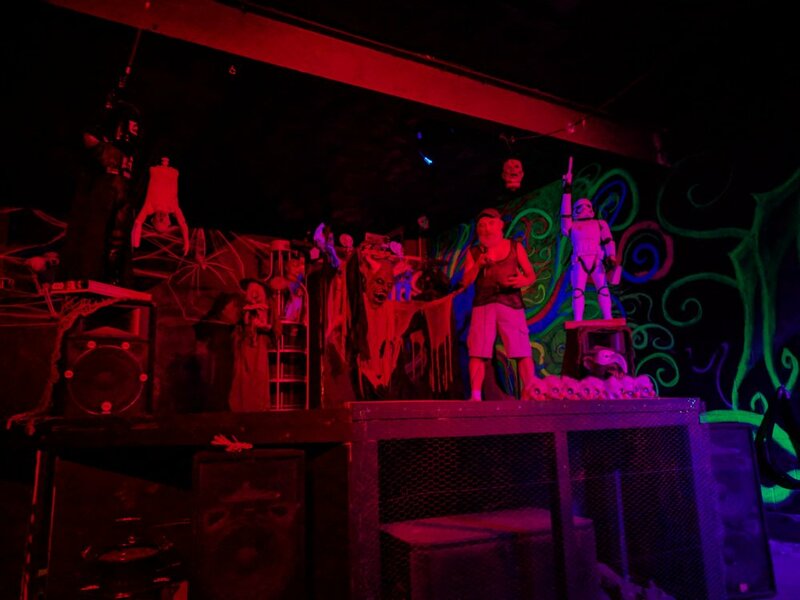 Today, the scene features a diverse range of original voices. 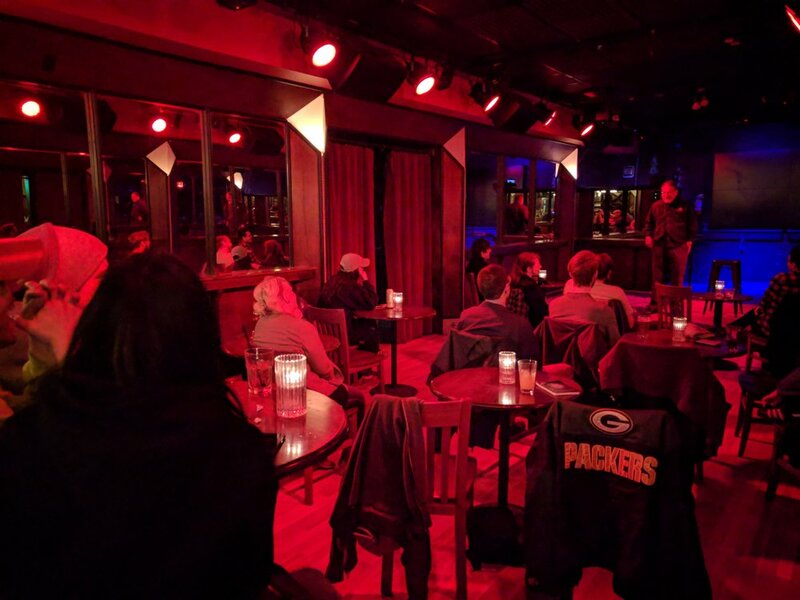 Visit the comedy club on state! 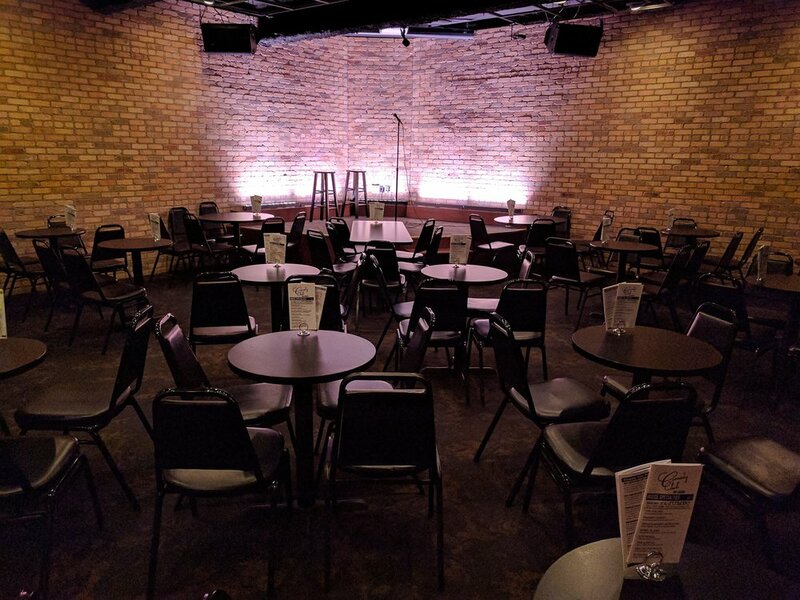 Madison is also home to The Comedy Club on State, which headlines all of the best comedians in the country. 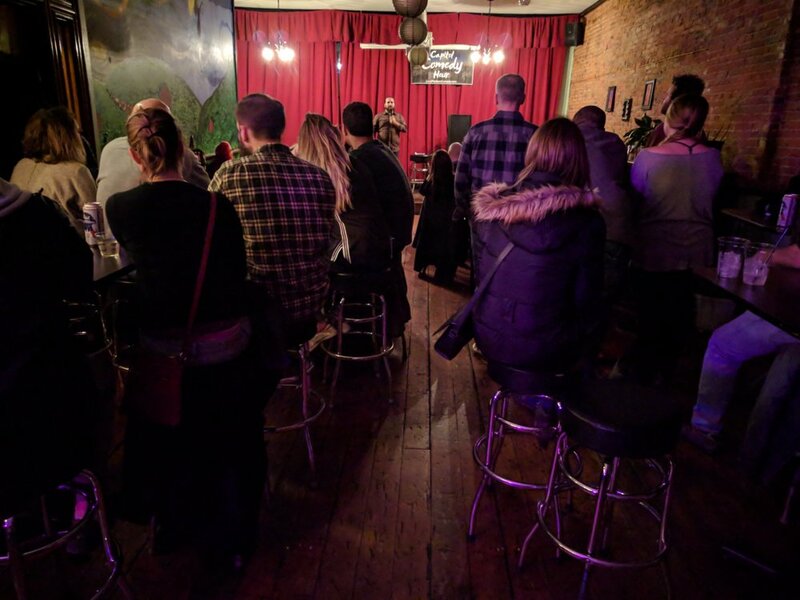 You can see local Madison comedians perform there every Wednesday at the Big Deuce Open Mic, as well as host on the weekend. 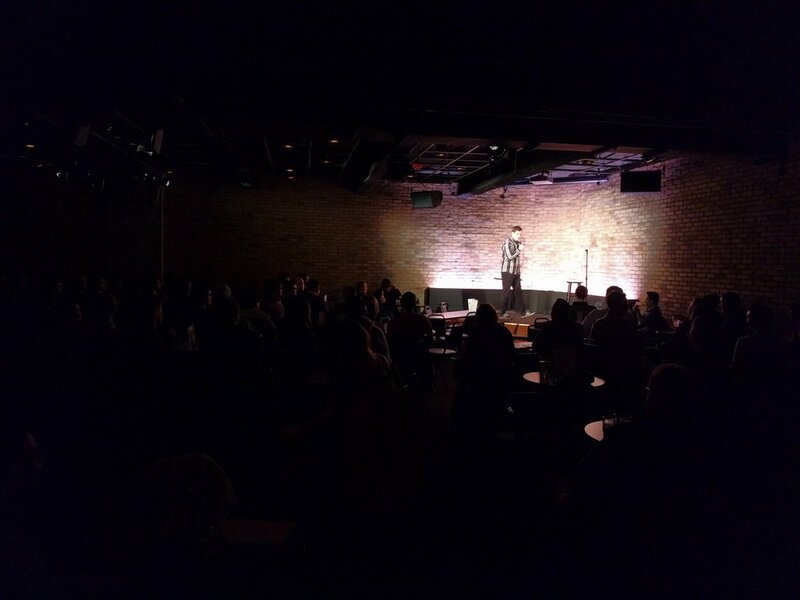 The venerable Comedy Club on State. Of course, comedy is more than just stand-up. 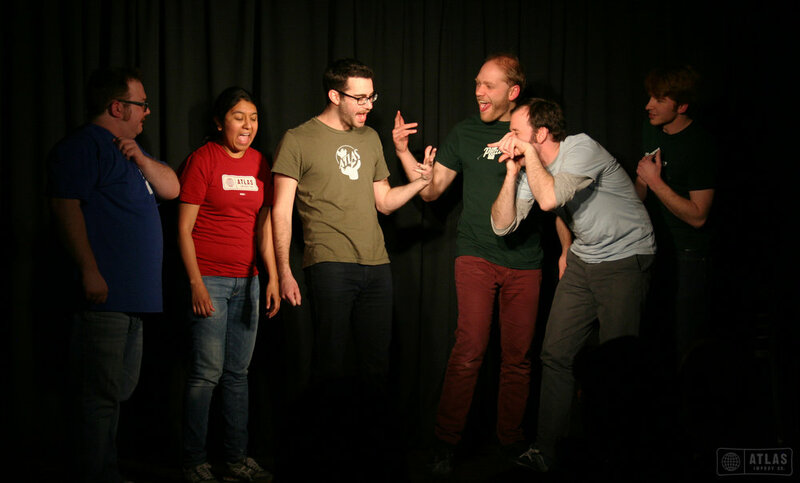 Madison also has a vibrant improv scene, with two professional improv troupes: Atlas Improv and Monkey Business Institute. 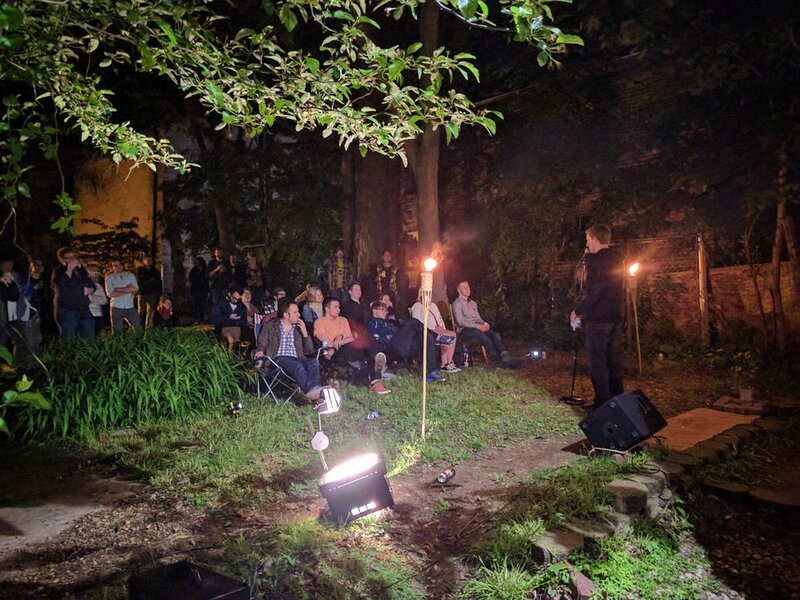 Check out one of their weekly shows - every show is unique! Or if you've always wanted to try improv yourself, sign up for one of their classes! 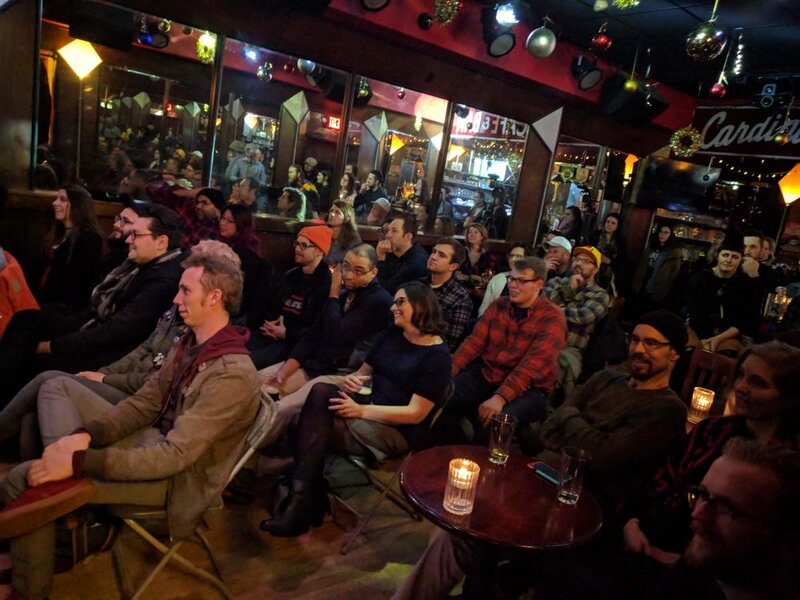 Madison welcomes aspiring comics. 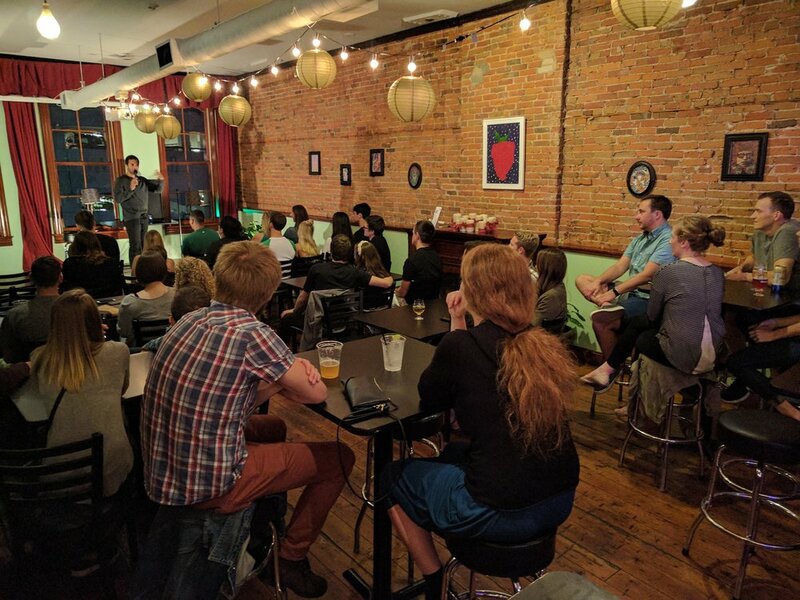 If you've always wanted to try comedy, come to one of our many open mics. You'll find a friendly, supportive atmosphere in which to try out your stuff. Don't be afraid of bombing - we've all done it! 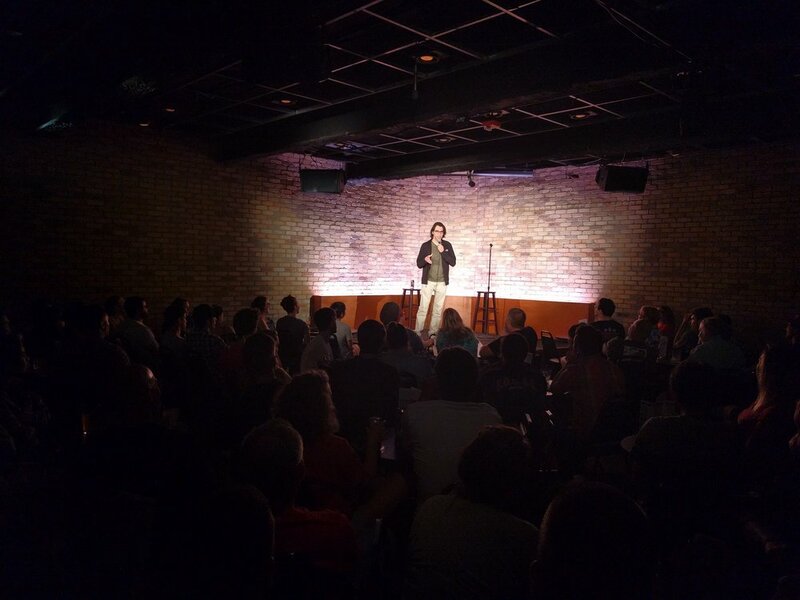 Madison has the best audiences in the nation, and we appreciate everyone who comes out and supports live comedy. 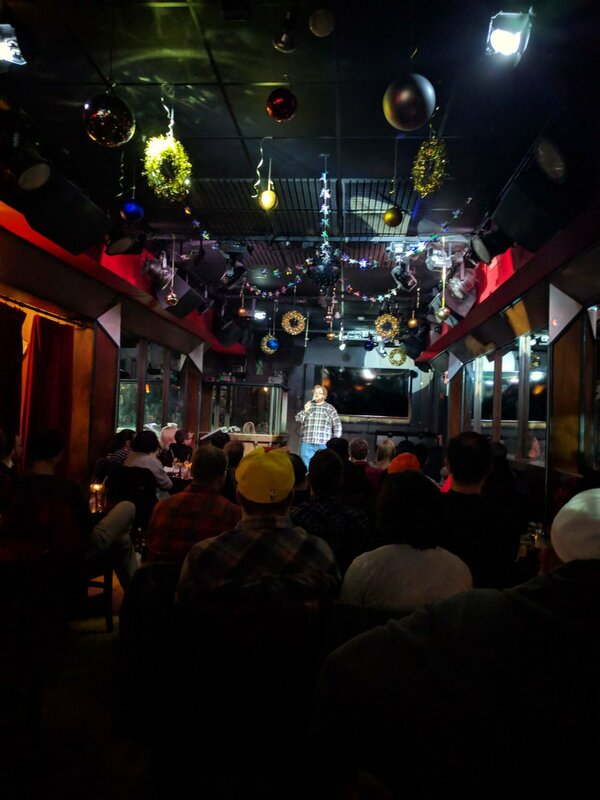 Follow us on our Facebook page, check out our local comedy projects, and most importantly come out to a show. 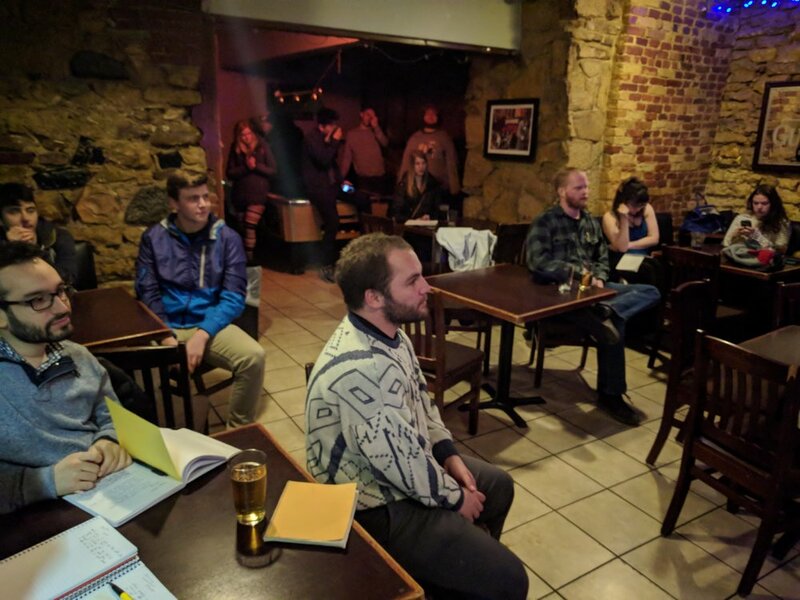 This website is funded and maintained by Madison comedians to provide information and promote local comedy. 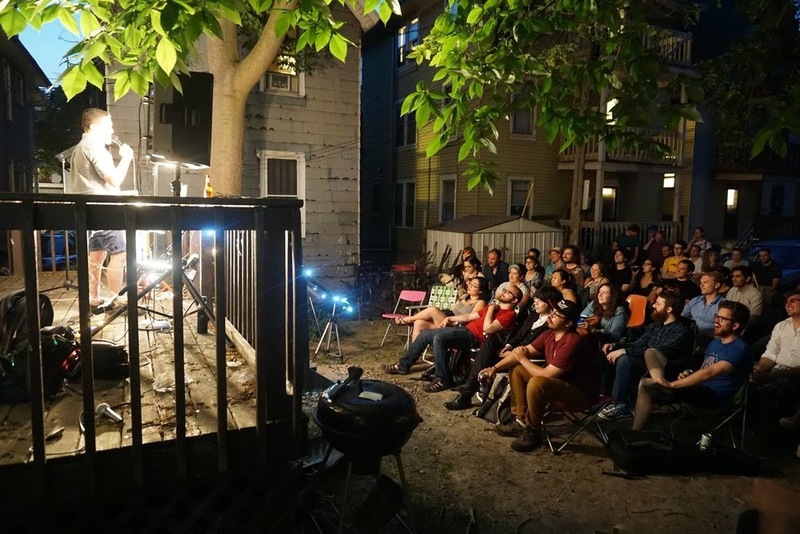 Get to know the many funny people in Madison, Wisconsin! 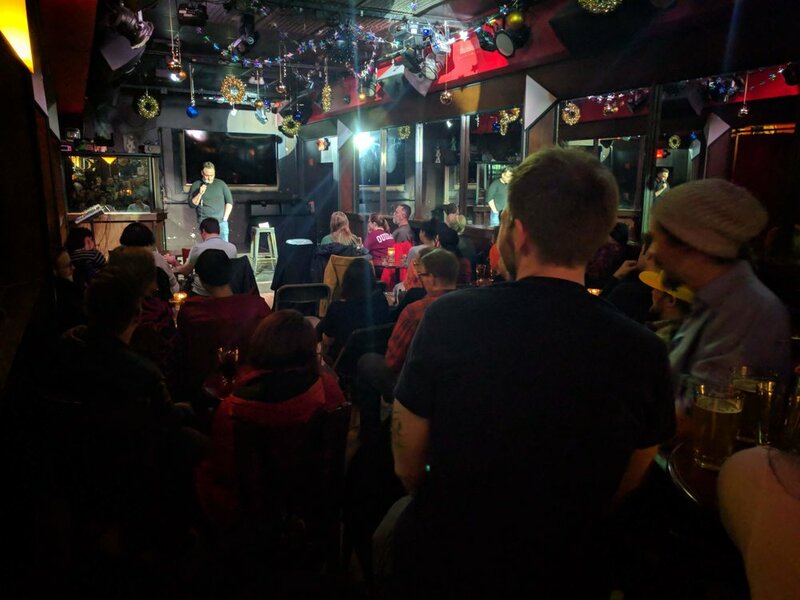 What advice would you give someone who wants to try comedy?